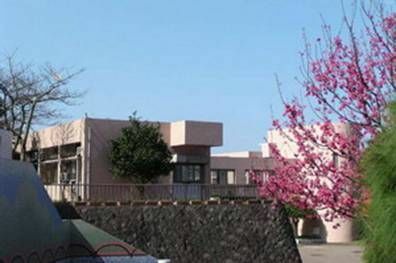 The Bali Psychiatric Center (Department of Health) based in Taiwan offers mental psychiatric treatment and rehabilitation services for vulnerable people within the local community. Employing around 300 people to cater for their healthcare services, Bali needed a time attendance system with RFID smart card identification built in. Jakin ID’s Smart Card Time Attendance Solution with Jakin ID TA software provided by Aviso Tech Inc of Taiwan. Aviso Tech Inc adapted Jakin ID Smart Card Terminals with RFID capability to track employees location on site. Built-in CMOS Camera allows snapshots of each transaction made by workers for verification purposes. Jakin ID TA Software solution allows work hours to be calculated and produce time attendance report reducing administration time. Jakin ID TA provides detailed analysis on registered employees as well as their photos to compare against each transaction made. Bali was overall pleased with the levels of support and the efficiency of service provided by Jakin ID and Aviso Tech Inc. for their Time Attendance requirements and would highly recommend the system for others as well.